For several learning experts, salary slip could be an unsolved mystery with confusing figures and phrases. Don’t let it whatever it is, it is essential that you better understand the pay slip. 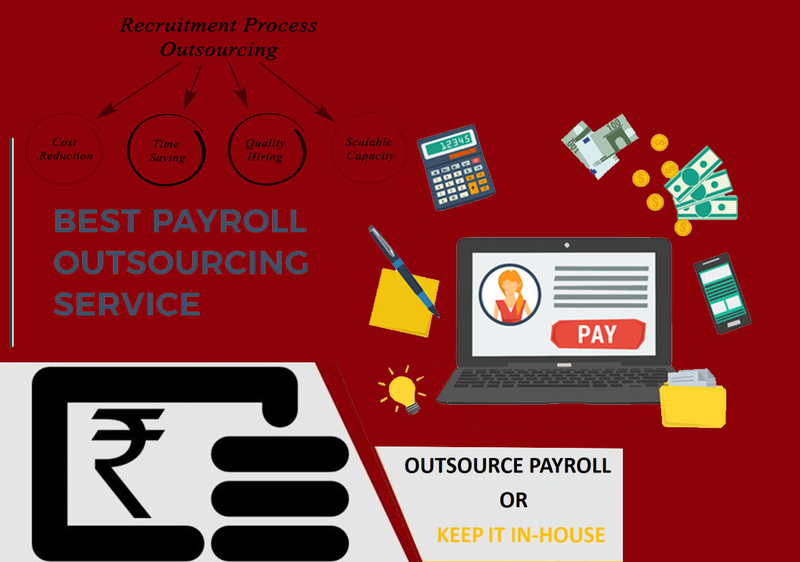 Here, we assist you to decode and learn about the elements of a salary slip and what goes into the famed word “CTC”, means the cost to the company!